Seizures in the first three months of the year already compete with volume of the whole last year. 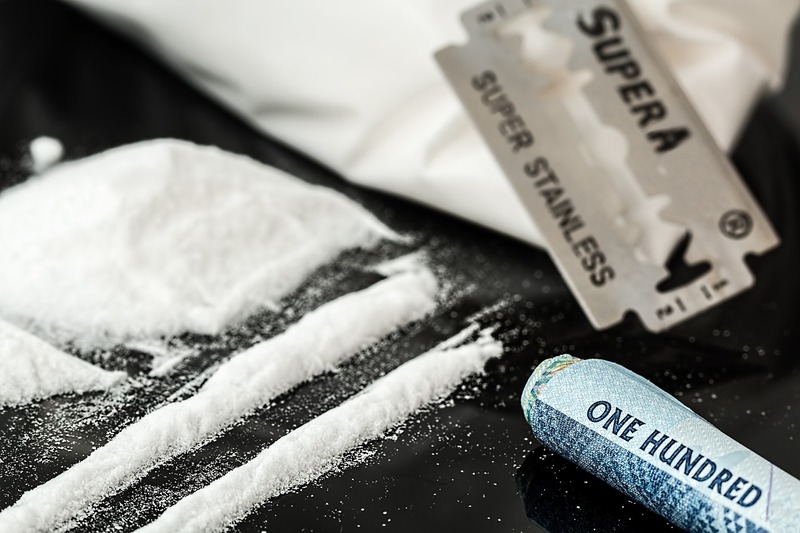 RIO DE JANEIRO, BRAZIL – In just three months, Brazilian police have seized 3 tons of cocaine – nearly the same amount of cocaine apprehended in all of last year. The cocaine, coming from Bolivia or even from Colombia, enters Brazil through Corumbá or Ponta Porã. This increase in the volume of apprehensions is a result of an intensification of the actions of traffickers in the border regions of Bolivia and Paraguay. The last major seizure of cocaine in the state happened last Tuesday. The PF (Federal Police) and the PRF (Federal Highway Police) seized 468.5 kilograms of the drug in the municipality of Dourados. Federal and PRF teams tackled a truck with two trailers. The vehicle was driven by a 47-year-old man. Cocaine comes from Bolivia or Colombia and enters Brazil through Corumbá or Ponta Porã. After traveling through Mato Grosso do Sul, it’s taken in large cargoes to the seaports, where it is illicitly placed on ships.